If you are dealing with storm, flood, or water damage from an unexpected storm in the Oviedo, Florida area, call us today! The experienced team at SERVPRO of Oviedo/ Winter Springs East is ready to respond fast. We are locally owned and operated to respond within our community when weather strikes. We are prepared for local storm damage and are able to bring the expertise and equipment necessary to get the job done. Immediate action and a fast response can help reduce secondary damages and reduce potential restoration costs. Our highly trained crews have specialized equipment and resources to handle the job. No residential and commercial job is too big or too small for our team. Our teams will place equipment strategically to mitigate and dry your storm loss. Call us today in case of flooding or storm emergency in Oviedo, Florida. Why Choose SERVPRO of Oviedo / Winter Springs East? 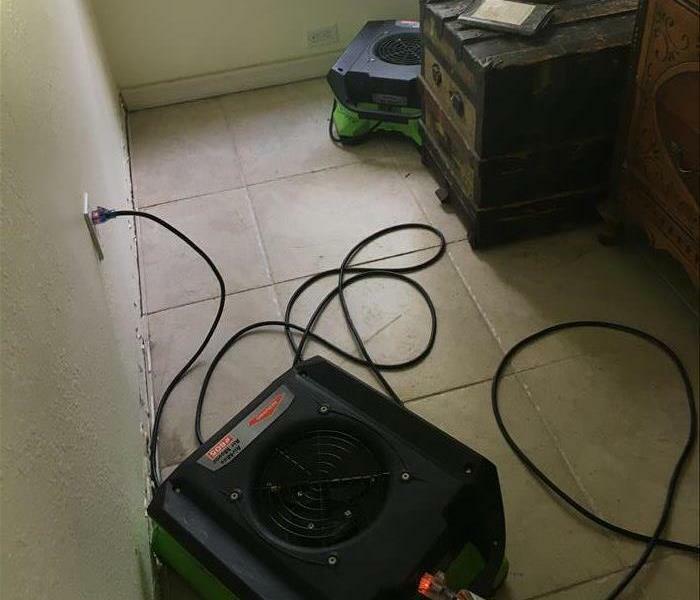 As a locally owned and operated business, SERVPRO of Oviedo / Winter Springs East is strategically located to respond quickly to your water or flood damage event. When a major storm or flood event occurs, we can call upon our national network of 1,700 SERVPRO Franchises and special Disaster Recovery Teams if we need additional resources or personnel. Storms can hit the area unexpected, call us today! Great Job! They were very caring and respectful. Our home looks beautiful. 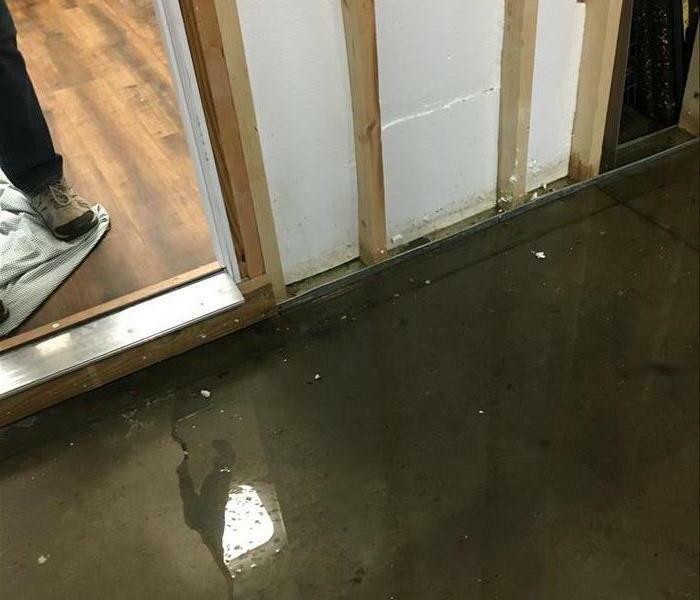 How do you clean a home after flooding?